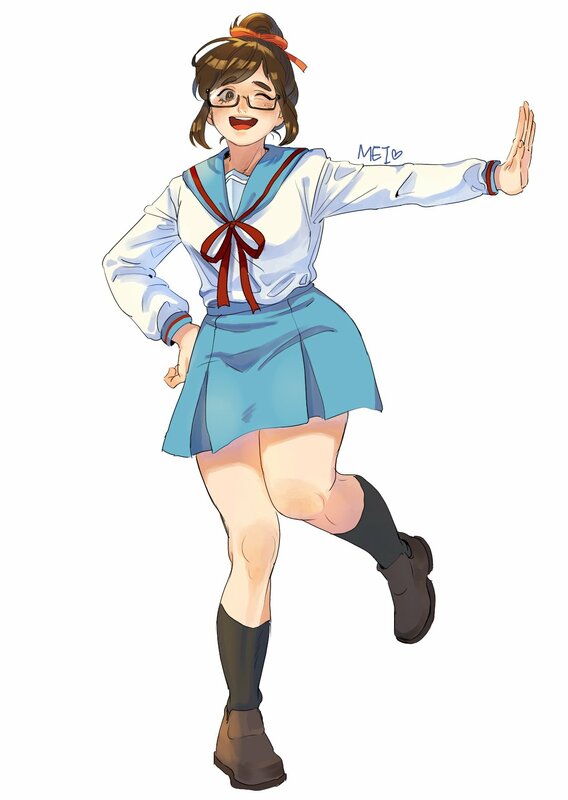 Beautiful cosplay by 桃妤. If anyone needs me, I will be in my bunk. In commemoration of the 10th anniversary of “Tengen Toppa Gurren Lagann” Super Robot Chogokin is reviving Gurren Lagann in a special 10th anniversary set. This is a Premium Bandai Tamashii web shop exclusive and is priced at 10,800yen. You might need a shopping proxy to order it if you do not live in Japan. The pre-order page is right here. 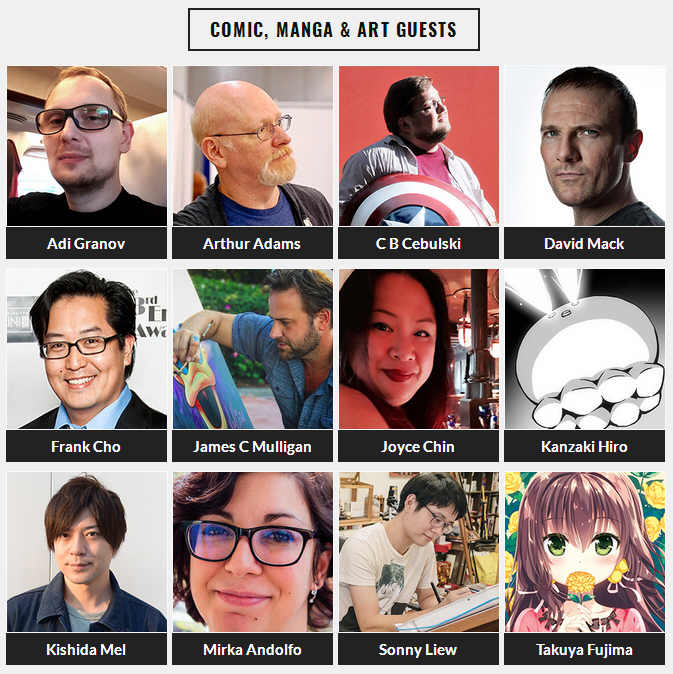 Joining the STGCC star-studded guest line-up is James C. Mulligan (US), one of Disney’s top selling artists, and Marvel Comics editor and talent scout, C.B. Cebulski (US). Budding artists hoping to join the ranks of Marvel’s esteemed artists will get the chance to have their portfolios reviewed by Cebulski himself. Shortlisted candidates will get to meet Cebulski for a one-on-one review. writer Arthur Adams (US) , comic book writer and illustrator Frank Cho (US) and comic book illustrator Joyce Chin (US). Returning fan favourites such as Marvel comic book artist, Adi Granov (US), rising star and DC Comics artist, Mirka Andolfo (IT) , and American comic book writer and artist David Mack (US). Hailing from our home ground, 6 Eisner Award Nominee Sonny Liew (SG) will also be making an appearance at STGCC. 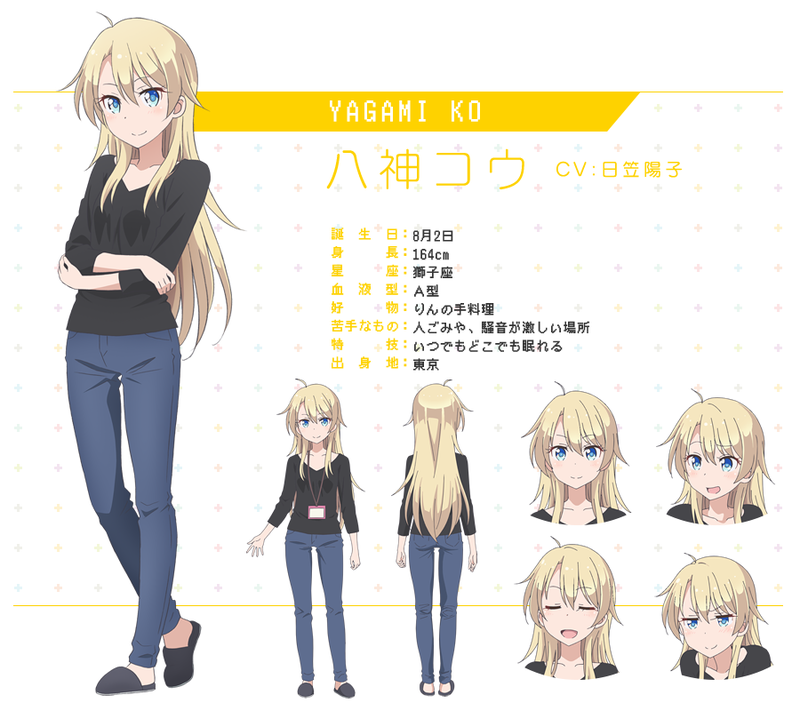 The convention will be headlined by renowned illustrator and animator Hiro Kanzaki (JP), making STGCC his first ever convention outside Japan. 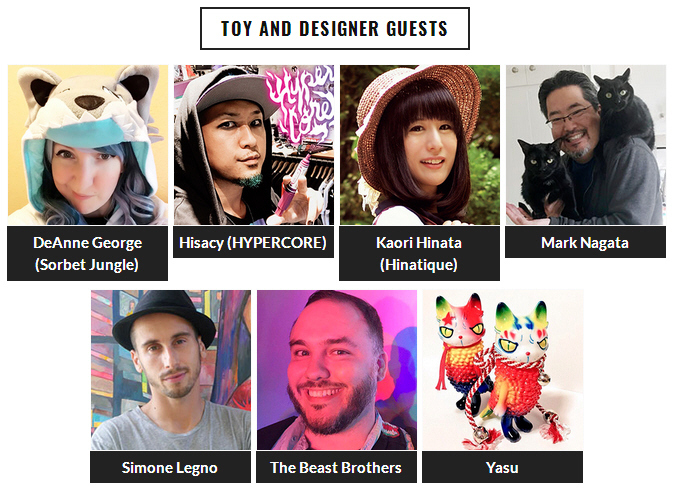 Also present at the convention is prominent toy designer brand The Beast Brothers (MX), Sorbet Jungle’s founder DeAnne George (US), and Japanese toy designers Hinatique (JP) and Yasu (JP) both making their first appearance in Singapore. 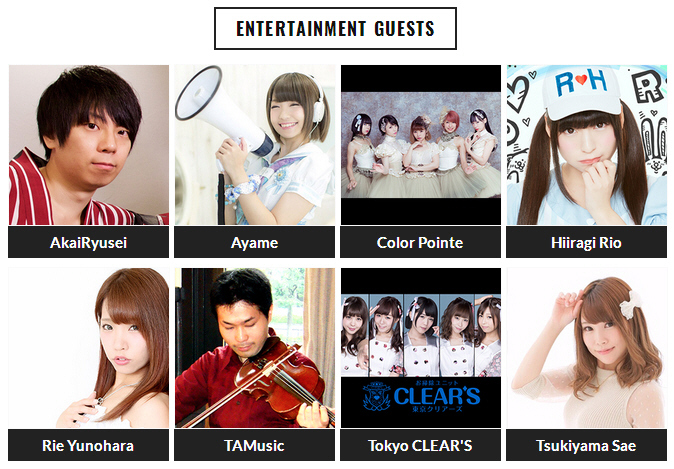 Japanese pop music fans can look forward to beloved Japanese dance vocal groups Color Pointe (JP) and Tokyo CLEAR’S (JP) making an appearance at STGCC, along with composer Yunomi feat. 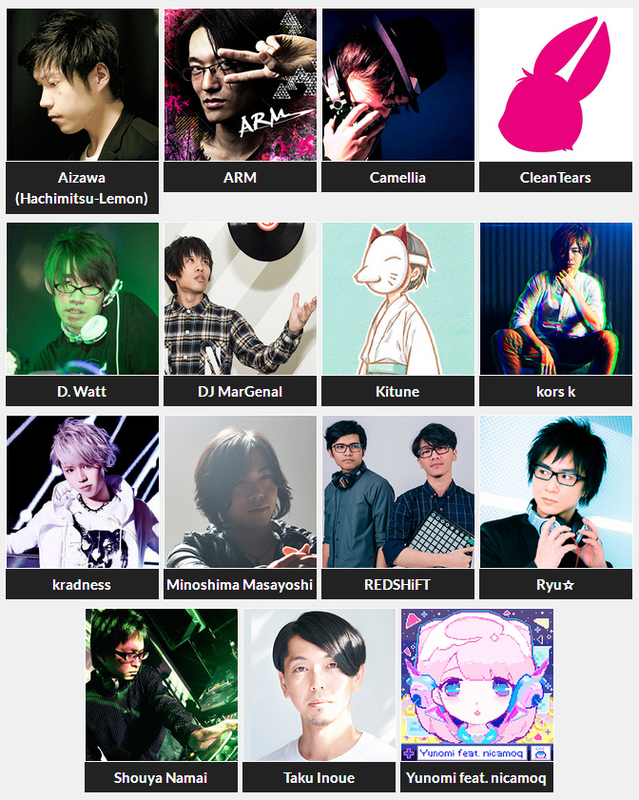 nicamoq (JP), producer group REDSHiFT (ID), and DJ MarGenal (JP). 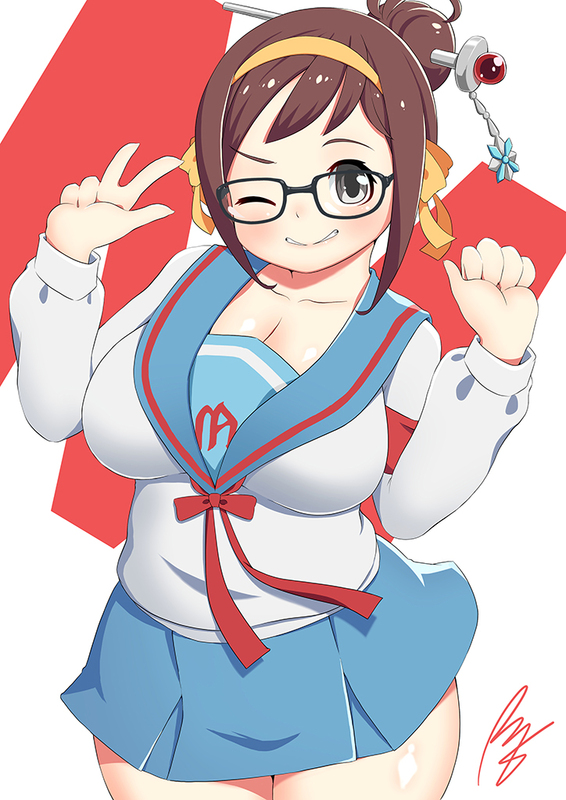 For the complete line-up of guests for STGCC 2017, please click this link here. For ticketing, please click here. 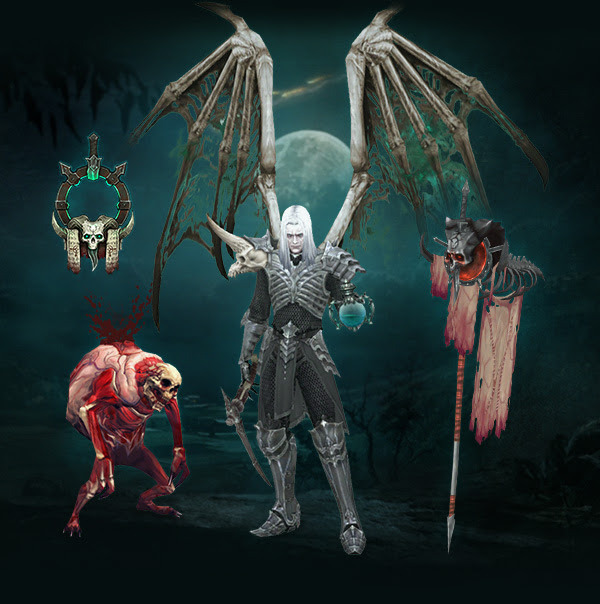 Diablo 3 Rise of the Necromancer is a character pack coming 27 June 2017 to PC, PlayStation® 4, and Xbox One®. The character pack cost USD14.99 and is available via digital download only. No physical copy will be sold in stores. 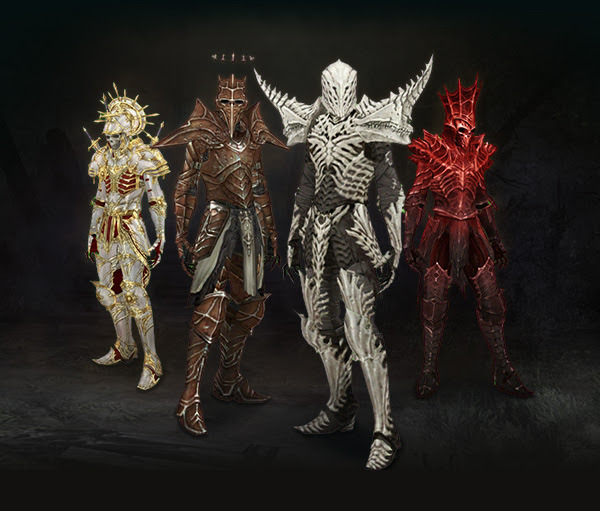 Below are the in game goodies you will received with the purchase of the content pack. And more than 30 new Legendaries. 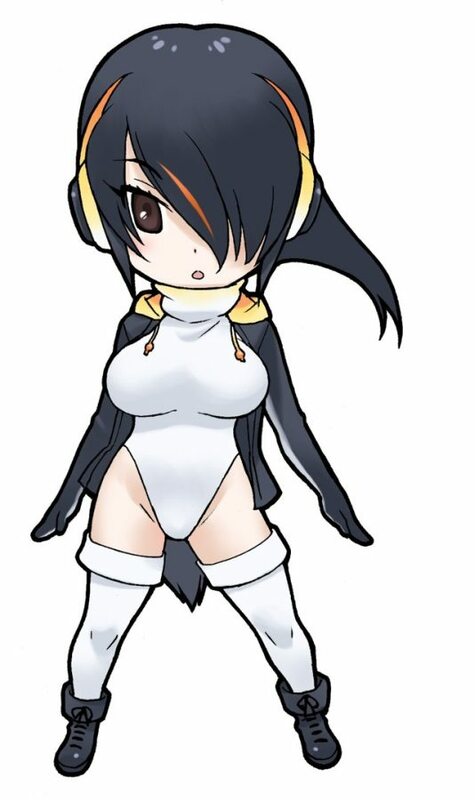 The Emperor Penguin from Kemono Friends beautifully cosplayed by the beautiful Itsuki Akira.